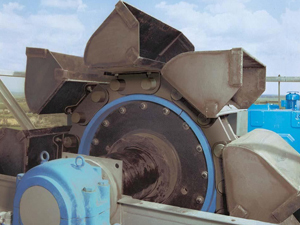 TURBO Bucket Elevators are used for vertical transport of many and diverse bulk materials for decades. 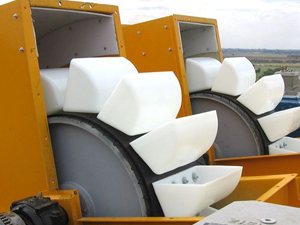 TURBO Belt Bucket Elevators have been Successfully developed with High Conveying Capacity and Maximum Center Distance. TURBO Chain Bucket Elevators are Designed for transporting Hot Bulk materials and Coarse, Abrasive Materials. Royapettah, Chennai – 600 014. Mobile: +91 94877 31076, +91 98409 23589. © Copyrights 2016 Turbo Engineers (CBE). All rights reserved.